Okay, so I LOVE going to concerts! Always have, always will. Although I will admit that I have not been in a very long time...but I hope to change that very soon! I was thinking today about all the concerts I have gone to and I couldn't help but laugh...I mean, I always knew I had a very diverse taste in music...but seriously, who DOESN'T say that??? To give you a little idea of this, I have decided to compile a list of everyone I have seen in concert, starting with the first concert I ever went to. The ones I remember, anyway. Now remember, no matter what you may see here, I'm still the same Melissa that you know and love. Ok, ready? Go! Jealous? Yeah, I thought so! The one and only Boyz II Men...so amazing! Serenading their way into the hearts of millions of fans...you didn't get any cooler than this. Granted, I went and saw them after their really long break (no seriously, where the hell were they???) but it did not matter. They were just as awesome as ever. I was right against the stage and the pictures I took looked like I was right on stage with them. And I wasn't going to say anything but...when they were singing my favorite song "Water Runs Dry", the really cute one who dated all of those famous chicks (Mariah Carey, Brandi) came over and held my hand while he was singing!!! *Sigh* I won't dwell on that but I'm pretty sure it was because he was in love with me! Now this is what I'm talking about! What girl could resist this? I am so not afraid to admit that I was pretty obsessed in love with these guys. I used to dream about dating all of 5 of them. My bedroom was a small shrine full of posters, movies, CD's, books, magazines...oh, to go back in time...before all the rehab...before all the nervous breakdowns...good times. I know that ALL of you have sung along to "I Want It That Way" at least once! Don't even try to lie! By the way, Mandy Moore opened for them and she was WAY better as an opening act than Britney! 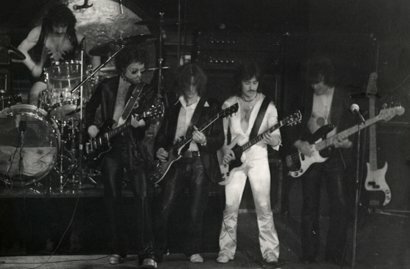 My first classic rock concert. 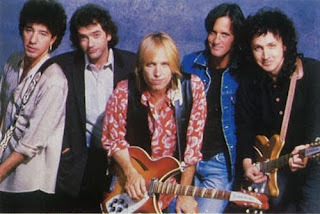 Tom Petty and the Heartbreakers with Jackson Browne. And they all sounded amazing! Especially for being like a hundred years old! 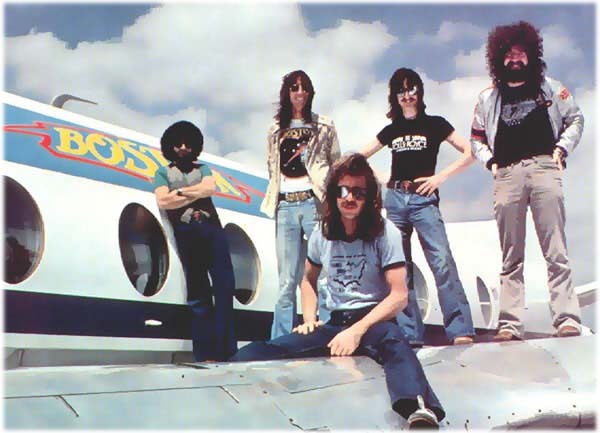 The "you would know them if you heard their song" band, Blue Oyster Cult. And I think we all know "Don't Fear The Reaper", yeah? Who can forget the "I've got a fever for more cowbell" skit on SNL? CLASSIC! Don't judge me!!! You know you have that same dream of singing "Sweet Caroline" in front of a small crowd at the local karaoke bar! My all-time favorite band, Boston. I have actually seen them 3 times in concert, and all three times were just as heavenly. 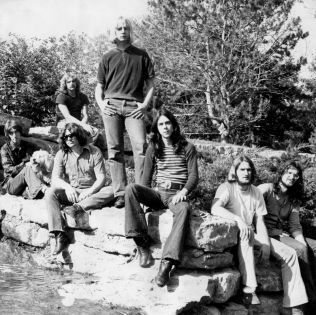 I could listen to "More Than A Feeling" over and over again for the rest of my life. I went to Arrowfest one year and for the sake of this post I have decided not to include pictures of all the bands that performed there. So I will just name them instead: Edgar Winter, Steppenwolf, 38 Special, REO Speedwagon (seen them in concert twice! ), STYX (they actually put on the BEST show out of EVERYONE I have seen) and then Boston was the final act. Now if you are a classic rock fan, then you are probably dying as you read this. Because you know that this is the jackpot of all lineups! "Dust in the wind...all we are is dust in the wind..."
Yes, I am cool (no pun intended), I know! Went and saw them with my Momma and it was definitely "Ladies' Night" that night! Those guys can still party! Well, there you have it. There were a couple that I didn't list, but that is probably because they just weren't worth mentioning. Yes, I have no shame. And I'm not gonna brag, but I do believe that I have some pretty awesome taste in music! I'm following you from blog frog. Yes, I would love to sing "Sweet Caroline", too!! Hi D! Thanks so much for following! Hi! Stopping by from Blog Frog. I just love your blog! 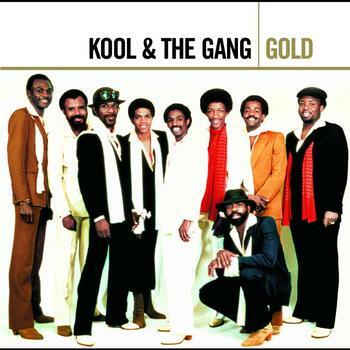 following from Blogfrog....Love me some Kool & The Gang & Boyz II Men!!! 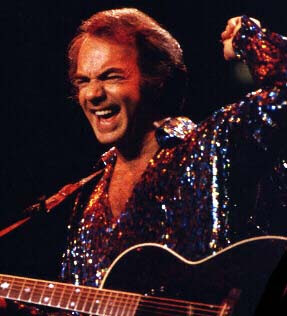 Neil Diamond ROCKS! Following you from blog frog. Why do I remember Boys II Men being all bad a$$ and stylish? 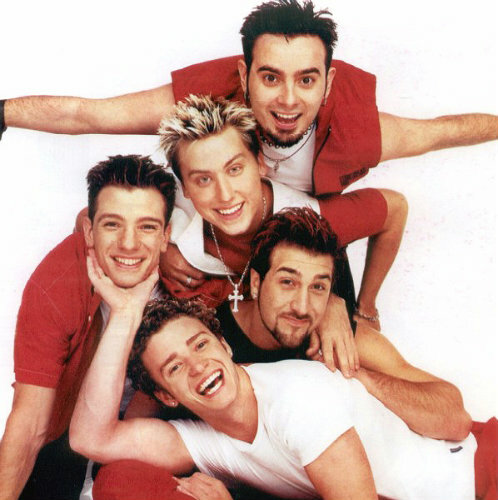 And NSync- did they really look like this? I went to the Backstreet Boys concert, and their dancing? SO worth it. Haha- love this- the memories! Haha, you all are too funny! I know, it's weird with the whole boy band thing...like they were the coolest and most amazing thing since sliced bread when they came out. Now we look back like "what was I thinking??? ", lol. 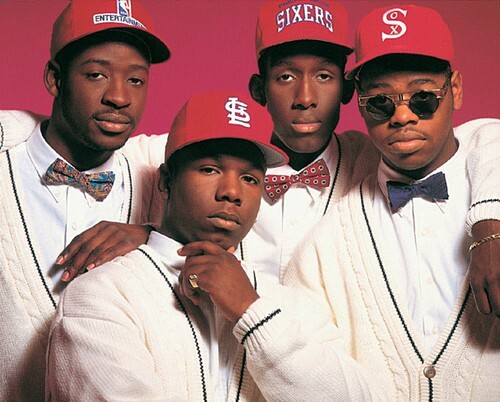 By the way, I definitely don't consider Boyz II Men to be in that boy band category! I am a Justin Timberlake kinda girl, I mean cougar. So what if he's 10 years younger than me! I've seen him in concert so many times I probably could perform many of the number myself. One of my favorite concerts to go to though... Super Diamond! Yes a Neil Diamond Cover Band! I'm going Friday! woo hoo!